Working in Music: The Musicians’ Union, musical labour and employment. Mitchell Library, Glasgow, 14 and 15 January 2016. 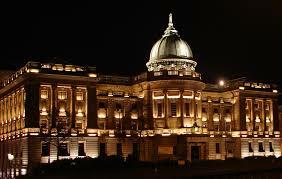 The conference took place at the Mitchell Library, North St, Glasgow G3 7DN on Thursday 14th and Friday 15th January 2016. We will be adding some video footage soon, but in the meantime, here are some photographs taken by Chris Adams. The twitter hashtag also provides some detail of what happened over the two days. The reporter Tristan Stewart-Robertson attended the conference and wrote an article, Little Girls Playing: Music Industry’s Gender Bias, drawing on research from several panels.